The Academy Awards don’t normally extend to superhero films. The box office is usually reward enough for these massive blockbusters. Still, there are times when superhero films have actually won Oscars, usually in the technical categories like effects or makeup or costume. 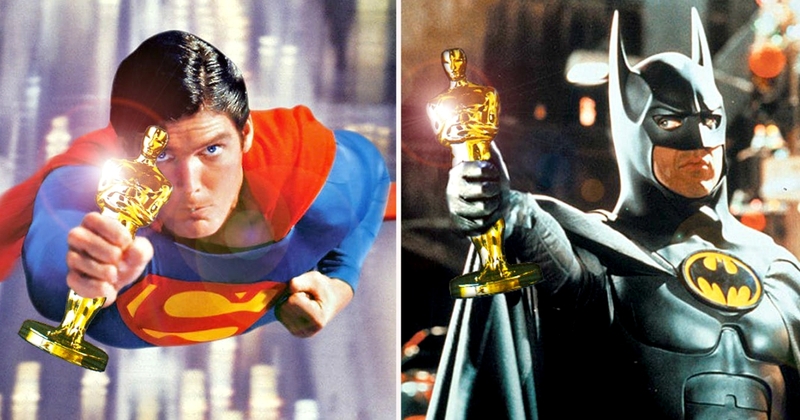 But on rare occasions, superhero films do win big at the Oscars. In this list, we are covering eight superhero movies that won Oscars. 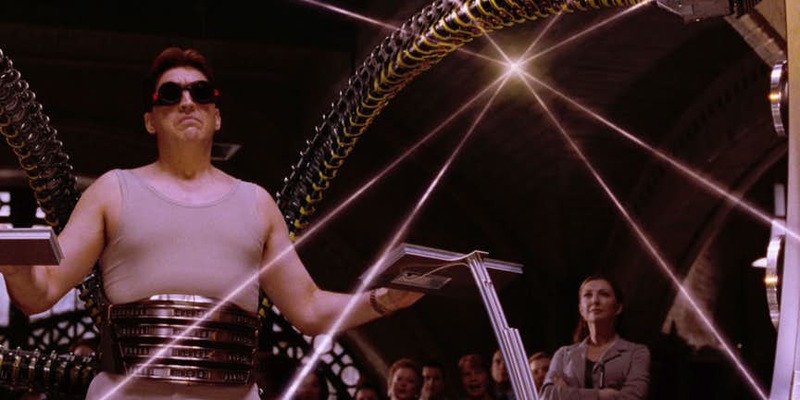 Sam Raimi’s Spider-Man 2, scored three nominations, for Best Sound Mixing, Best Sound Editing, and Best Visual Effects. It won for Visual Effects. The Incredibles won Best Animated Film at the 2005 Oscars. 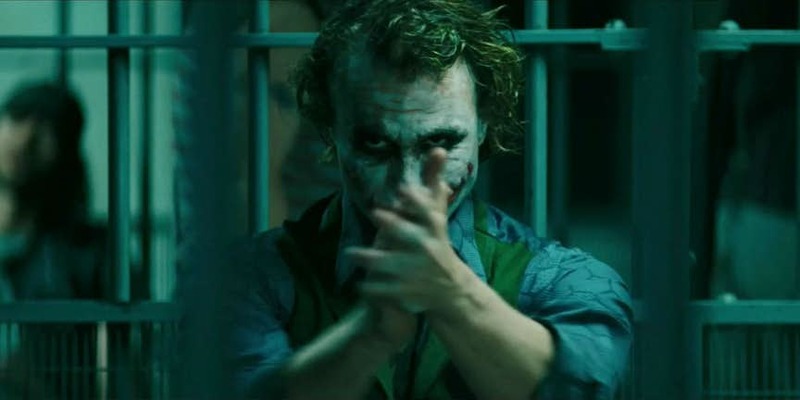 The Dark Knight won the Oscar for Best Sound Editing, and Heath Ledger was awarded the Best Supporting Actor Oscar for his performance as The Joker in The Dark Knight, posthumously. 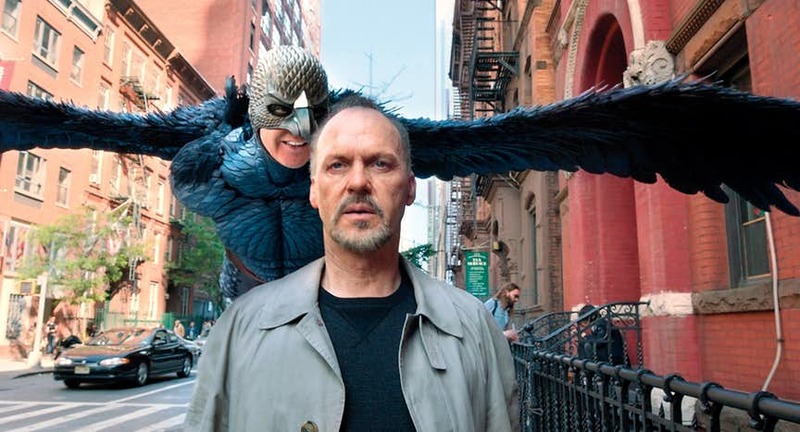 The Oscar for Best Picture, Best Director, Best Screenplay and Best Cinematography went to Birdman in 2015. 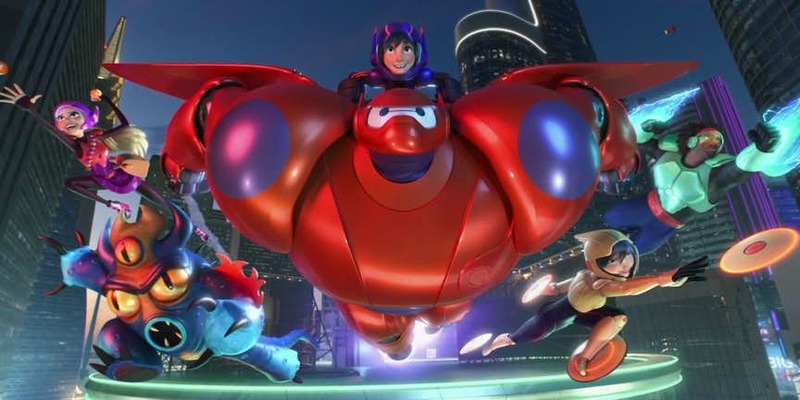 The Disney superhero film won the Best Animated Feature category. 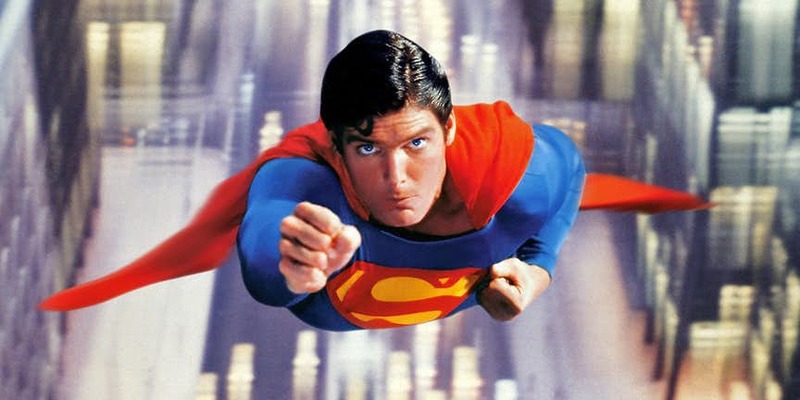 The first great superhero movie, Superman: The Movie won the Special Achievement Award for Visual Effects, which was a rare achievement in those days. 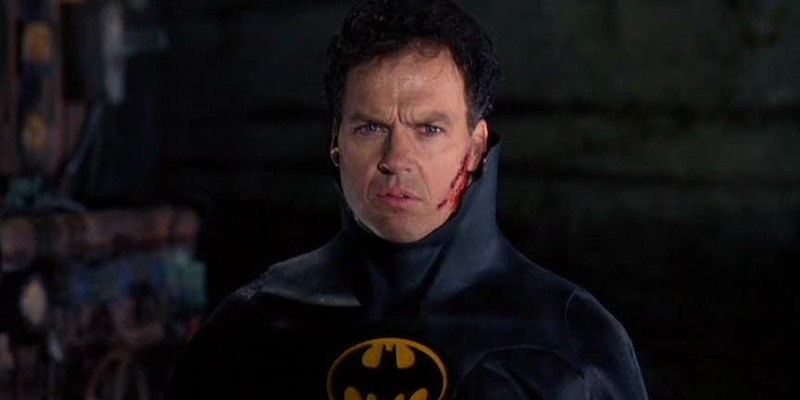 Tim Burton’s Batman in 1989 won an Oscar for Best Art Direction beating out two other movies, The Abyss and The Adventures Of Baron Munchausen, in that category. 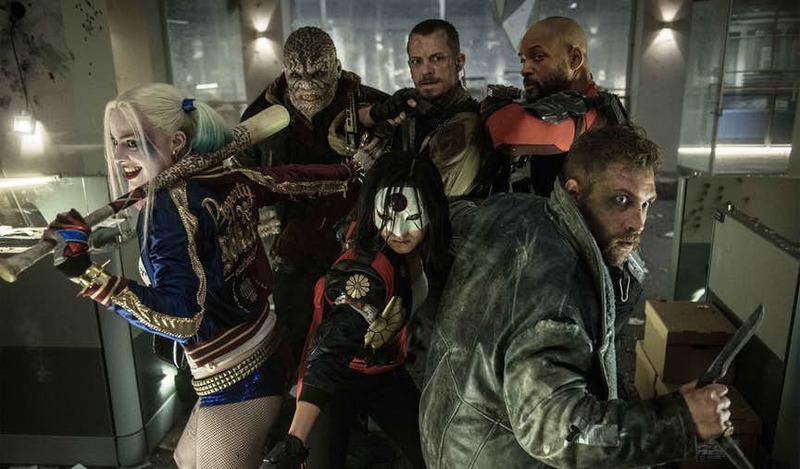 Suicide Squad won the award for Makeup and Hairstyling. It’s pretty funny when you realize that Jared Leto’s Joker’s forehead tattoos won them an Oscar.